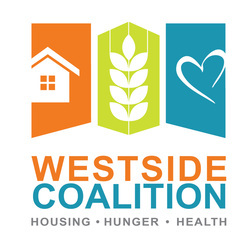 The Westside Coalition"s Programs and Education Committee coordinates and hosts events uniting service providers from Westside Coalition member agencies, faith-based organizations and community members. 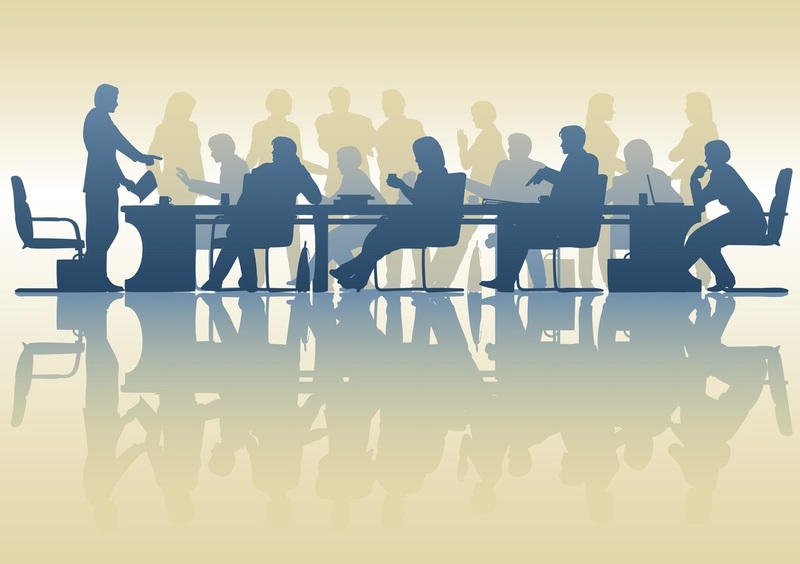 The committee hopes to increase communication and collaboration between agencies to create a stronger continuum of care for clients utilizing Westside Los Angeles social services. Programs include lectures by experts on issues affecting individuals across agencies, meet-and-greets to share contact information and ideas, and outreach projects to get clients connected with resources such as annual Service Connect Days at the West Los Angeles Winter Shelter. If you are interested in assisting with the Westside Coalition's Programs and Education Committee or have ideas for programs and educational events please feel welcome to contact one of the Programs and Education Committee Co-Chairs. We look forward to hearing your feedback and ideas!